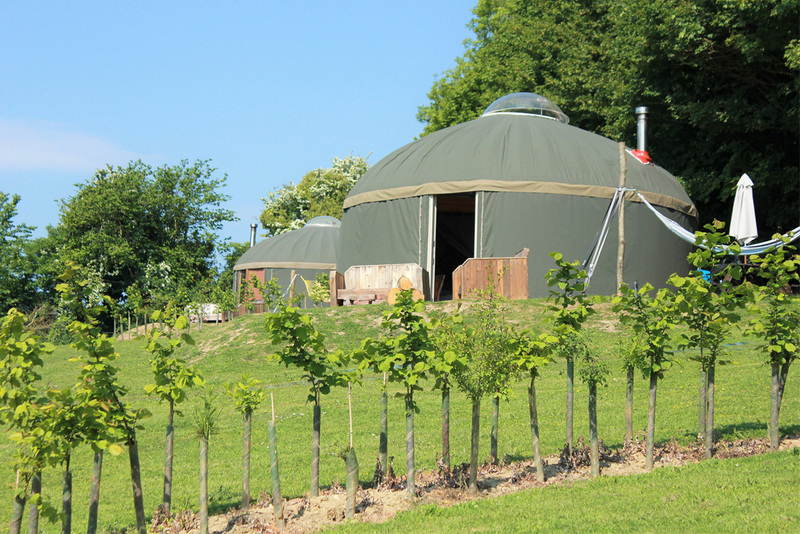 Woodland Escapes offer a range of stunning glamping accommodation near Ludlow in Shropshire. This wonderful glamping site has received many awards and recently featured on the BBC's Escape to the Country. Rowan Lodge is beautifully furnished and comes with an open plan living/dining/kitchen area with an L shaped sofa, TV and log burner. Outside there is a decking area with seating. A great place to relax and admire the view. Forest Glade is a lovely mobile home is in a private woodland and offers spacious accommodation for up to 2 adults and 3 children. The large living/dining/kitchen comes with a range of excellent facilities. Outside is a private garden area with seating. In the summer this is the perfect place for a morning coffee or a glass of wine in the evening. Bluebell View is a canvas lodge with luxurious furnishings. 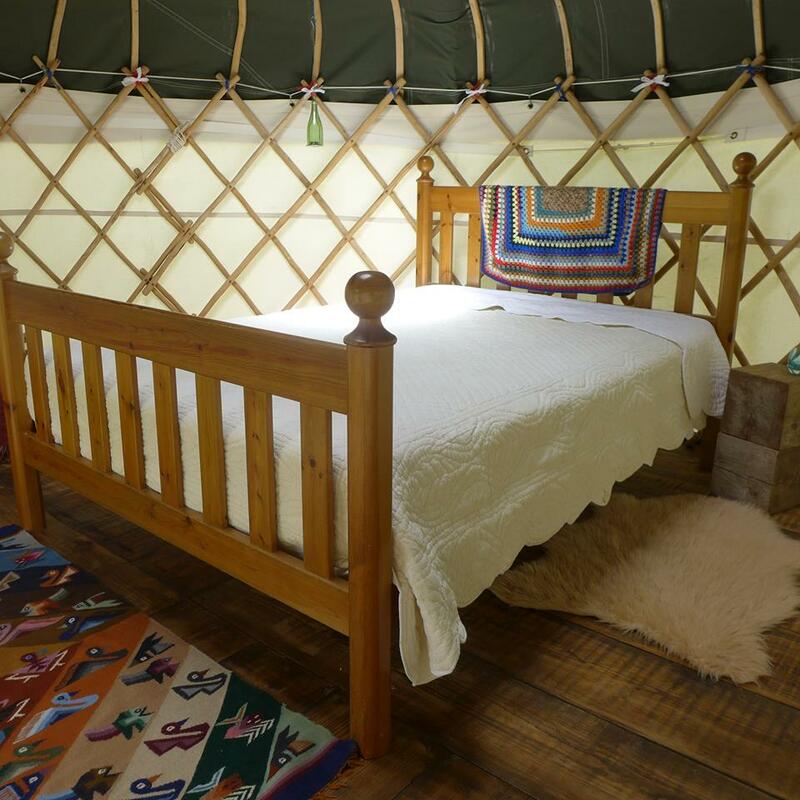 The lodge sleeps up to 4 people and comes with solid oak furniture, a double bed, rattan sofa, gas BBQ, flushing toilet, outdoor furniture and fire pit. Outside there is a lovely balcony area for enjoying the view. The Star Dome is in a private woodland and comes with a wonderful star gazing window. The dome is designed for nature cravers, adventure chasers, peace and quiet seekers, star gazers and memory makers. Inside there is a king size bed with plush pillows, a sumptuous duvet, wood burner, TV and a full sized dining table. Outside there is garden furniture and a Scandinavian wood fired hot tub. 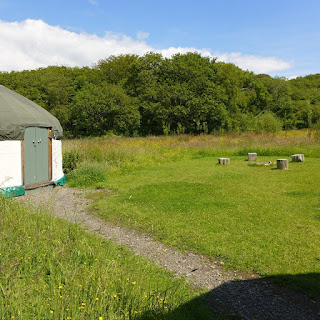 The Garlic Farm Yurts are handmade yurts set in a private field, perfect for couples and small families. They offer unique accommodation that is beautifully decorated and furnished and ideally located from which to explore the island. 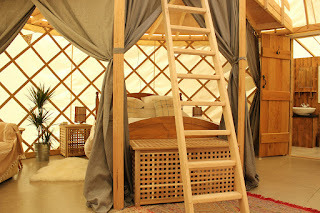 The yurts all have different layouts & are fantastic for all occasions. Together they can accommodate a group of up to 24. There is a communal deck with a fire pit and seating. 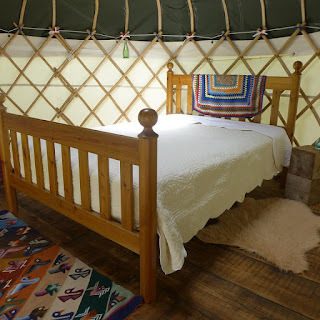 Each yurt includes a fully equipped kitchens with oven, hobs, fridge and small freezer compartment, dining space, en-suite bathroom with walk-in shower, wood burning stove, outside fire pit, seating, hammock & BBQ. As well as offering glamping accommodation, the farm also has a farm shop, restaurant, workshops and plenty of places just to explore. Guests also have access to a games room, tennis court and football pitch. 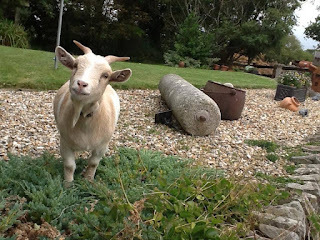 North Hill Farm Camping is a family-run farm which provides camping and glamping facilities on the outskirts of Chorleywood, Hertfordshire. The site is ideally placed just a short distance from Warner Bros. Harry Potter Studios. The small town of Rickmansworth is close by. 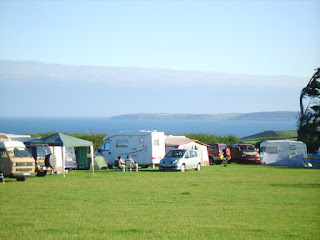 There is a caravan site as well as a separate tent site which is open all year round. 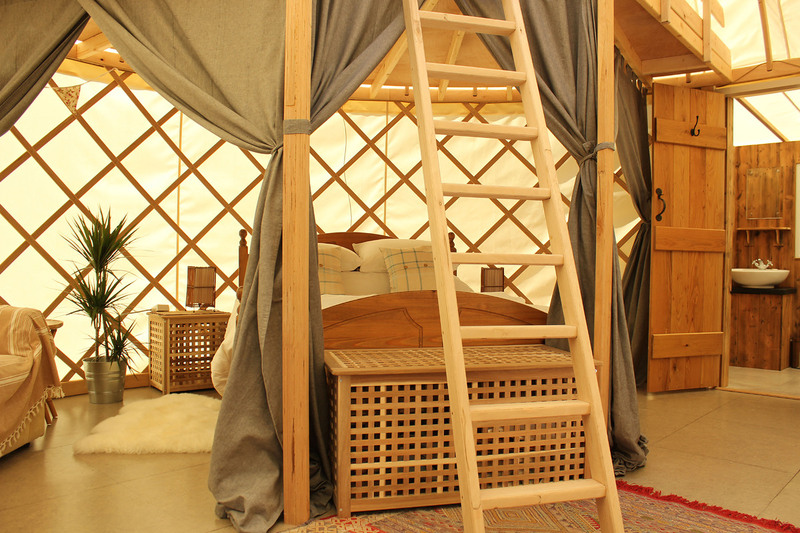 There are 6 unique glamping options available at North Hill. A continental breakfast can be provided for all of the glamping accommodation at an extra cost. This area is full of beautiful areas to walk and cycle. It is also ideal for visiting London. There is easy access via the Metropolitan Line from Chorleywood Station which is only 15 min walk away from the farm. 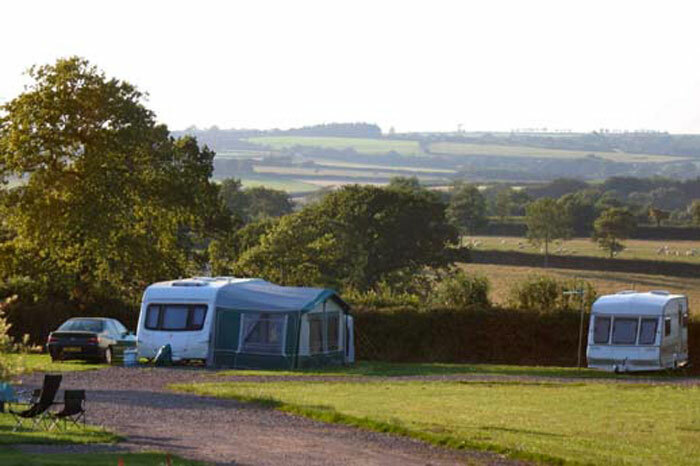 Green Farm Caravan Park is a beautifully landscaped holiday park located within the seaside village of Scratby in Norfolk. 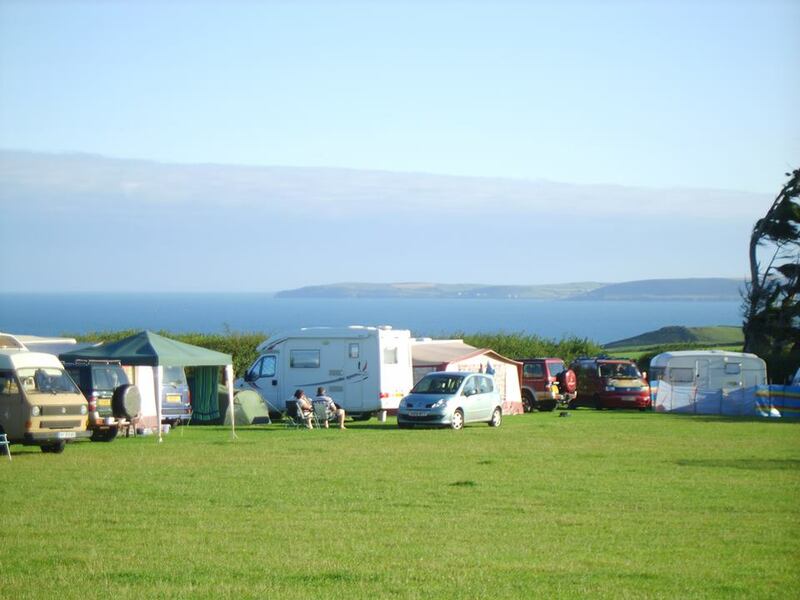 We pride ourselves on the standard of our caravan park and the quality of your holiday. 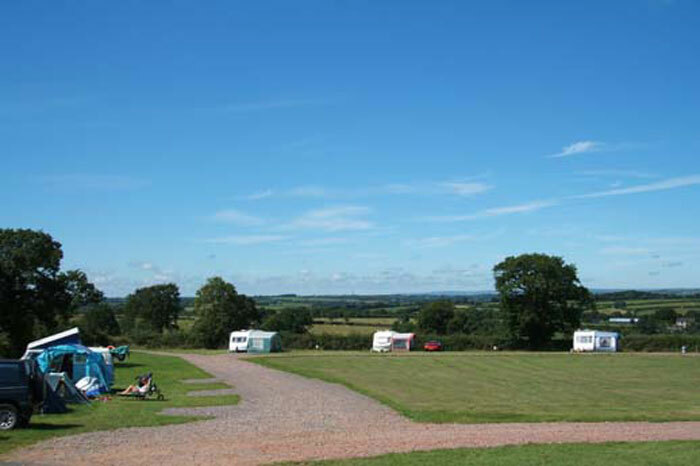 Our level grasslands provide an idyllic greensward for our caravans and also a place where children can play in total safety. We have our own small children's play area and are within a stone's throw of a host of lively entertainments and beautiful sandy beaches. 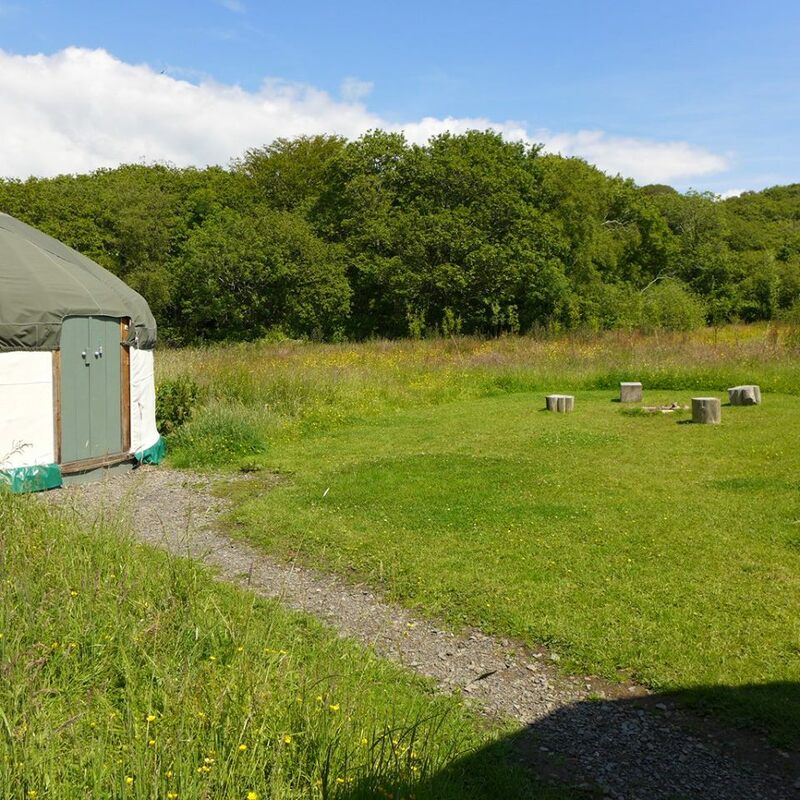 The caravans are comfortably and completely fitted, with electric lighting, full cooker, microwave, gas fire, shower, toilet and washbasin with a large fridge and television. Each caravan is thoroughly cleaned and maintained between bookings and are well equipped. So all you need to bring is sheets, duvet covers, pillowcases and towels. The rest is here for you and your family to enjoy. We also have use of Oasis Swimming Pool which is a spacious indoor heated pool that is open to the public and holiday makers alike for seasonal use. (Mid May to mid September). The caravan park is close to sandy beaches and lots of entertainment including the Pleasure Beach, Pleasurewood Hills American Theme Park and Thursford Steam Museum.